Question: Which explorer made his most famous voyage in the “Santa Maria”? Question: Who Explored Africa from Lake Victoria down the River Congo to the sea? Question: Who led the first successful Trans-Antarctic expedition in 1958? Question: What is the Name of the first man who landed on the Moon? Question: Who was the first mane to fly Solo over the Atlantic? Question: Which Portuguese navigator rounded the Cape of Good Hope and discovered the sea route to India in 1498? Question: Which country did Alexander Mackenzie explore towards the end of the 18 th Century? Question: What was the name of the explorer and soldier who captured Mexico for Spain? Question: Which Scots missionary explored Africa during the 19 th Century? Question: By who was New Zealand discovered? time aas searcying for a related topic, your site came up, it seems to be good. Hello there, just become alert to yojr blog thhru Google, and located that it is truly informative. I am gona be areful for brussels. I'll be grateful iif you continue this in future. Many othger peoole wwill probably be benefited out of your writing. 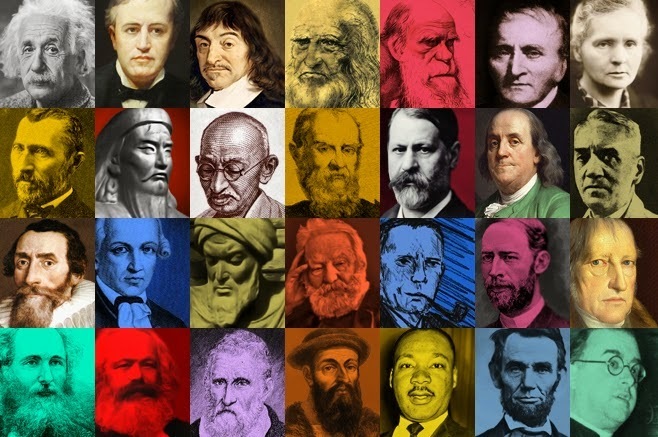 I like the valuable information you provide in your articles General Knowledge Questions for BCS – Famous Explorers – part-1 I'll bookmark your weblog and check again here frequently. I am quite certain I will learn many new stuff right here! I read this article General Knowledge Questions for BCS – Famous Explorers – part-1 completely regarding the comparison of most up-to-date and preceding technologies, it's amazing article. Thanks for publishing. General Knowledge Questions for BCS – Famous Explorers – part-1. I think this is among the most significant information for me. And i am glad reading your article. But should remark on some general things, The web site style is wonderful, the articles is really great . Excellent site you have got here.. It's difficult to find good quality writing like yours these days. I seriously appreciate individuals like you! Take care! !